Nature Made TripleFlex Triple Strength is a blend of three key ingredients to keep your joints healthy in two caplets daily. Original Formula - TripleFlex Triple Strength is full of joint-healthy essentials that promote overall long-term joint health and comfort. 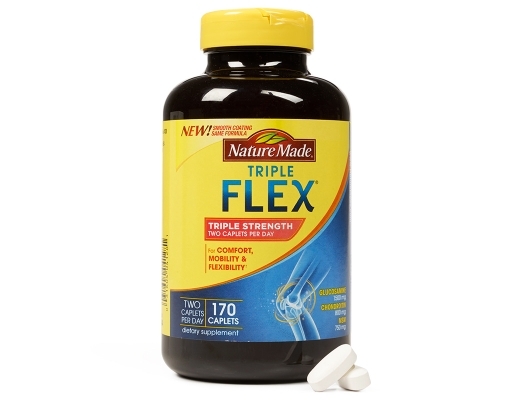 Glucosamine to support and protect strong cartilage, Chondroitin to provide a cushion for joints, and MSM to promote joint strength and flexibility. 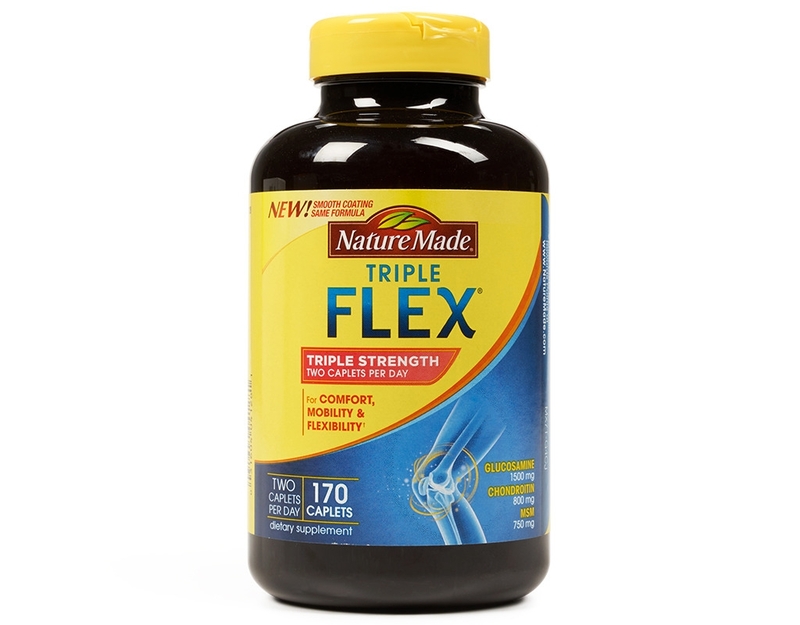 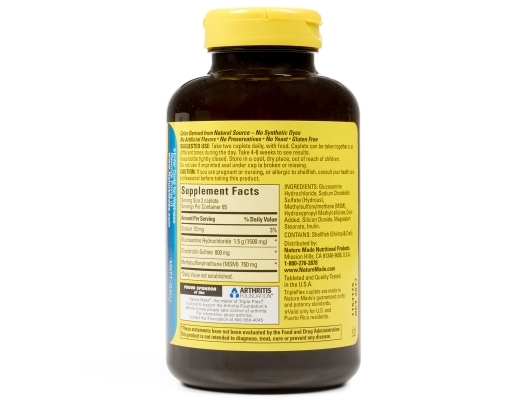 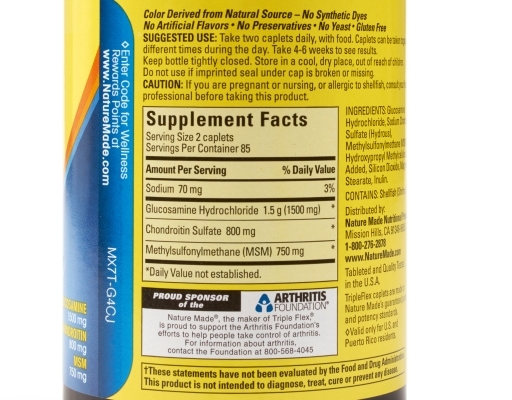 Naturally replenishes key nutrients needed for daily joint maintenance. 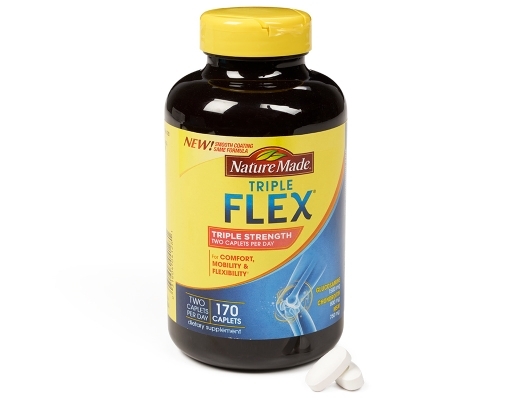 TripleFlex meets the highest quality standards – it is made from carefully selected ingredients under strict manufacturing processes.